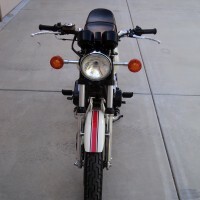 Restored 1971 Norton Commando 750 Motorcycle. A complete ground up restoration. The crankshaft was machined to 0.10. New Superblend crankshaft bearings were fitted. The gearbox was rebuilt with new bearings. Both chains were replaced (single drive and triple primary). 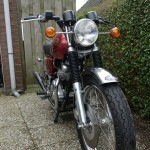 New valves and guides were used. A new wiring harness was added. 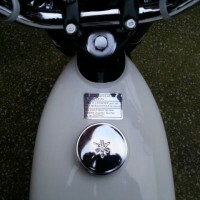 Boyer electronic ignition was installed. 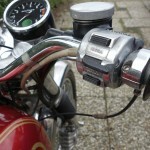 New Lucas handlebar bar switches were sourced. A new main ignition switch, rear light assembly, headlight and warning light switch was used. 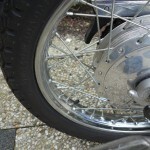 New fork legs, including new bushes, seals and washers were used. The brakes were rebuilt with new parts. 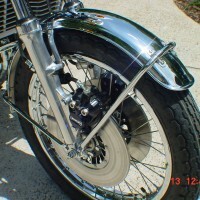 The swinging arm was rebuilt with new bushings. 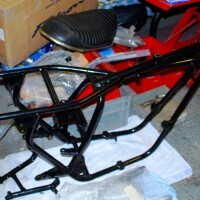 The fuel tank and side covers were professionally painted in Candy Red. New silencers with “Norton” logo engraved on them were added. 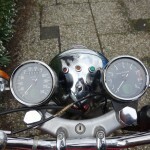 The gauges were professionally rebuilt. Both of the mudguards were replaced with new items. 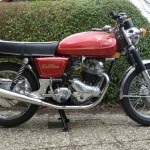 A lovely restored Norton Commando 750 Motorcycle. 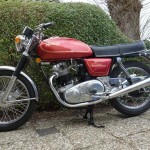 Norton Commando 750 – 1971 For Sale or Wanted? 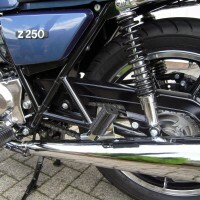 If you're looking for the perfect Norton Commando 750 – 1971 for sale then take a look at the hundreds of restored classic motorcycles listed on our extensive Motorcycles For Sale pages. 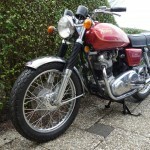 We regularly feature very nice restored Norton Commando 750 – 1971 bikes for sale. 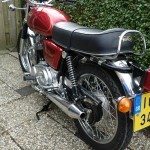 Spares and Parts for your Norton Commando 750 – 1971? 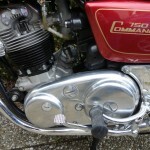 Workshop Manual for your Norton Commando 750 – 1971?